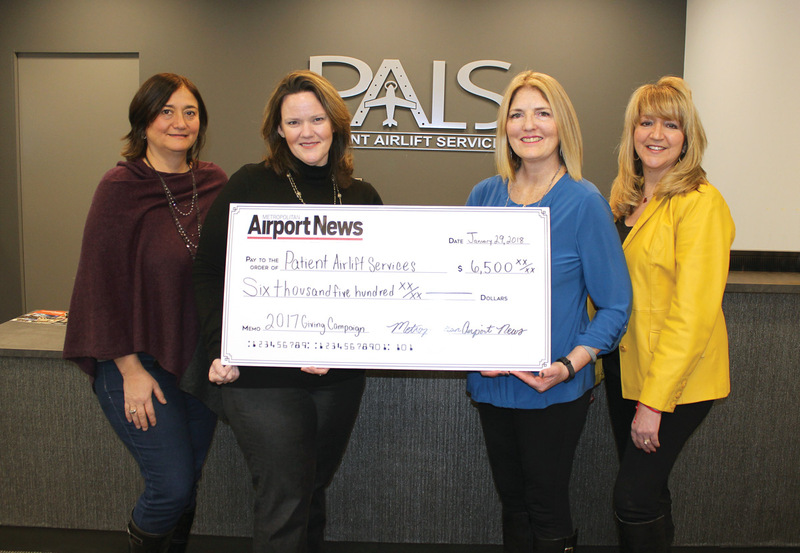 The Metropolitan Airport News is very proud to announce the final total raised from the 2017 Holiday Giving Program benefiting Patient Airlift Services (PALS). With the support of our generous advertisers and supporters we raised $6,500 for PALS. 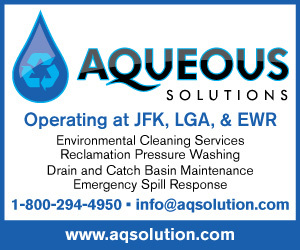 A very special Thank You goes out to all the participating companies: LaGuardia Central, American Airlines Credit Union, Royal Waste, Avison Young, JFKIAT, Oxford Airport Technical Services, Semco, The Ark at JFK, ASDO\ADC, Miles Petroleum, Cosgrove Aircraft Service, Bisogno and Meyerson, Air Hearts Pet Hospital, Airport Plazas, Unity Electric, Do & Co, Burnside Collision, Global Elite Group, Global Foundation for First Responders, Westfield JFK, Sheraton JFK, VRH Construction, OIAM Printing, AeroMag, Aqueous Solutions, NYPD, ABM, IBI Armored Services, Norwegian Air, Corporate Service Supply & Manufacturing, Alliance Ground International, CitiMed, Aero Snow, Aramex, Strassburger Steaks, The International Synagogue, and PANY/NJ. 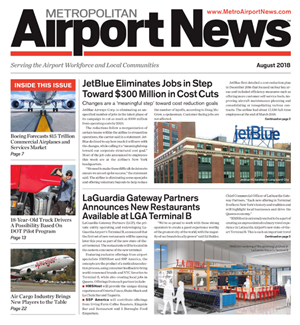 The Metropolitan Airport News is here to inform you about what is going on at the NY Metro airports and the surrounding communities. 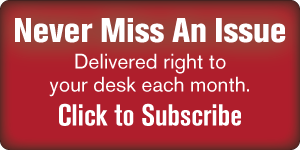 We bring you the latest aviation news, local happenings, civic and social events, employment opportunities, business to business connections, industry news and more. One of our goals in being part of the local aviation community is to give back. We are very excited to have worked with PALS knowing that together with our supporters, we were able to make a difference to so many people that are helped by them, Changing Lives One Flight at a Time. For more information on the work that PALS does or how to help them with their mission, please go to www.palservices.org. Kathryn Bliss has a strong background in Information Technology, Data Management and Human Resources. Ms. Bliss has over 22 years’ of professional management experience with Chase Bank where she was a highly awarded officer and manager. Her expertise focused on developing and analyzing data to assess the current and historical business environment and trends, regulatory requirements and identify risks and errors.